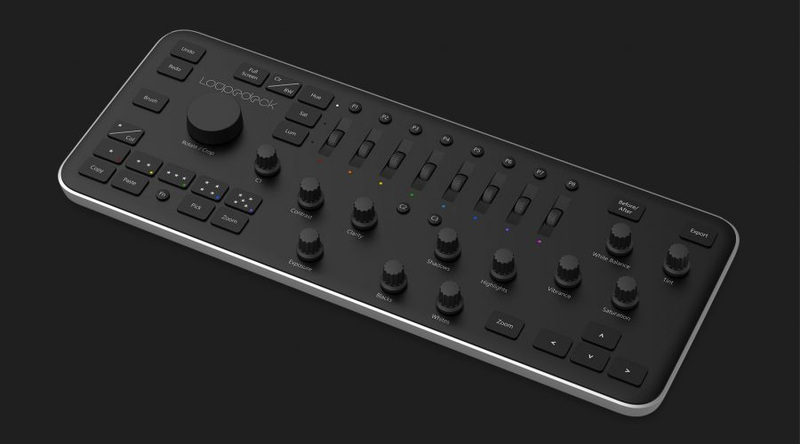 Control common functions and settings of Adobe Lightroom with the console’s buttons, dials and scrolling wheels. 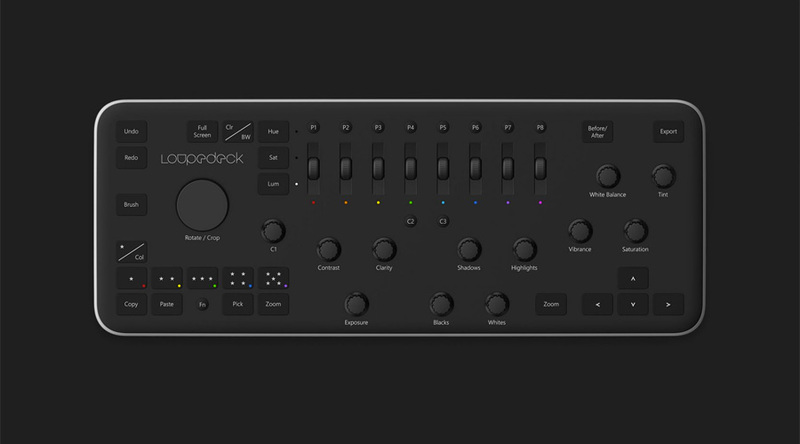 Loupedeck is customizable, letting you personalize tools and program preset buttons. 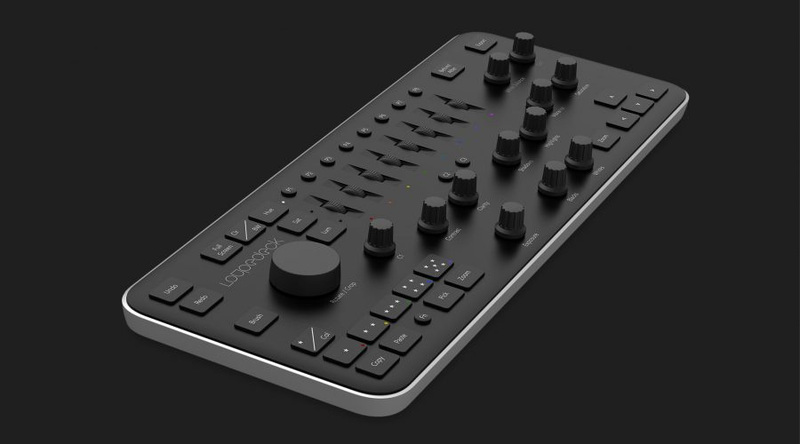 It connects to both PCs and Macs via a standard USB 2.0 interface. Get confident. Get creative. Experimenting with new editing techniques is easy. Adjustments are quick and simple. Meaning you can spend more time on what’s important – getting your photo just the way you want it.